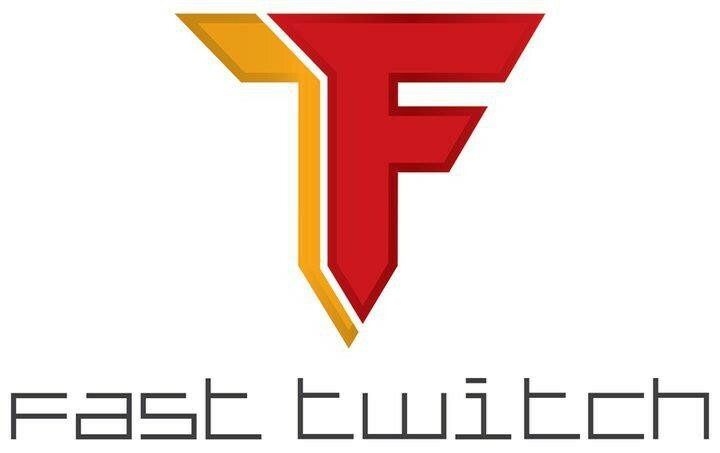 Start taking classes at Fast Twitch Australia and other studios! Fast Twitch Australia is a full-service training facility dedicated to those looking for results! So so good and much more than a workout. Passionate instructor with amazing technical ability and exceptional skill at teaching. Loved it.